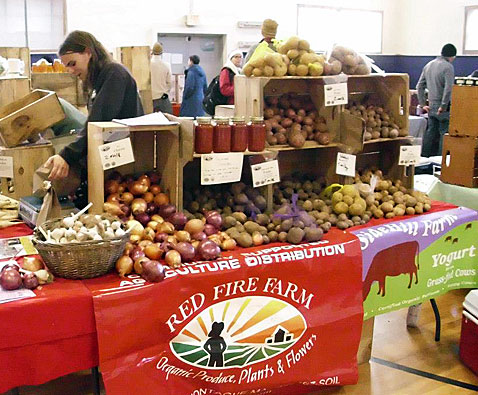 Come get some fresh produce at the weekly Cambridge Winter Farmers Market. If you are eligible for SNAP benefits, the SNAP Match program will double the value of your SNAP purchases at this market. For example, a $15 SNAP credit allows SNAP shoppers to purchase $30 of farm fresh products. This market operates on Saturdays from January 5, 2019 through April 6, 2019.